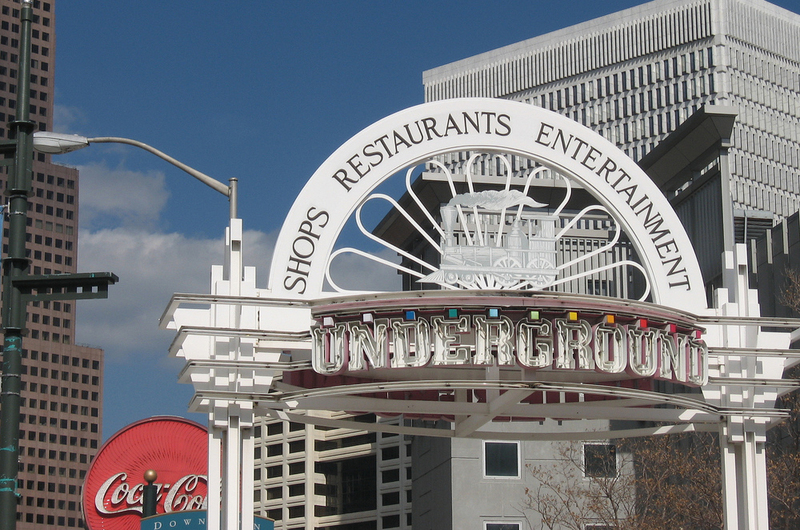 Visit Atlanta, Georgia the big city with lots of southern hospitality. 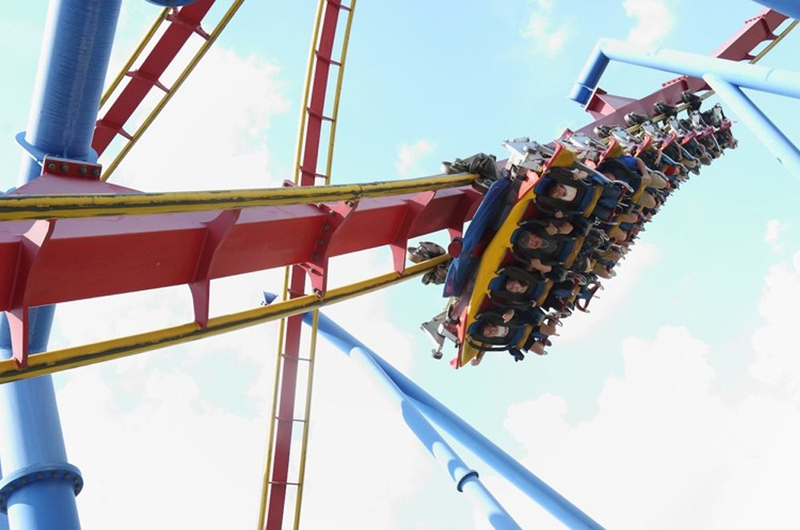 From arts to sports and dining in-between, Atlanta’s the key to non-stop excitement. 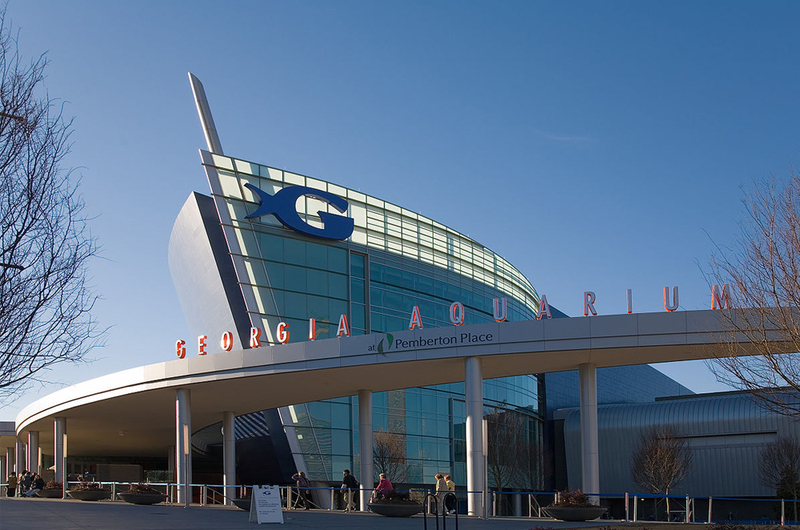 From unique museums ranging from history to fine arts, to a world-class aquarium featuring over 100,000 specimens in tanks holding approximately eight million gallons of water and a quirky petting zoo, there are plenty of activities for everyone to enjoy.